Avala Catering is a family-run bespoke catering company, specialising in quality food, modern dishes, and a personal touch. 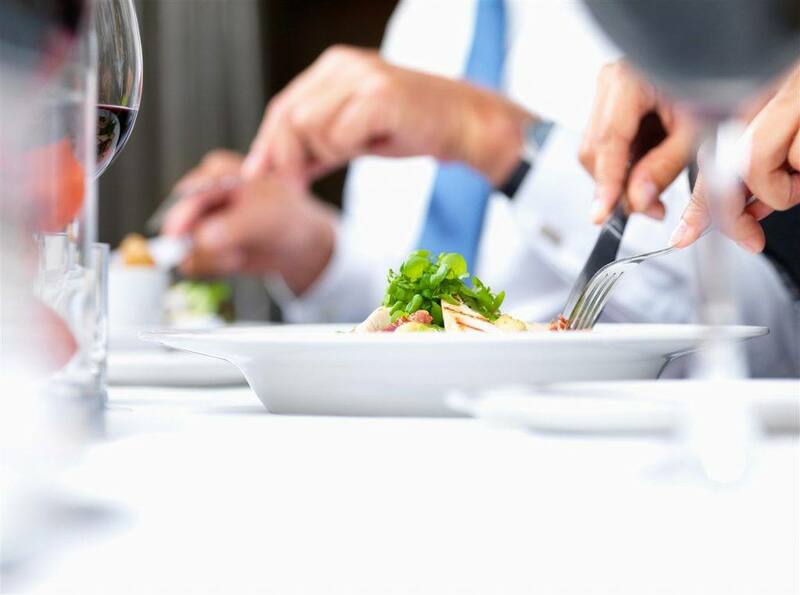 They aim to offer professional service and only serve food that is freshly prepared with the best ingredients in order to make any event memorable for their clients. Avala Catering was looking for a way to showcase their work to potential clients and list the services that they offered in a way that was both interactive and engaging. They required a mobile responsive site that could be viewed on the go, with easy to use functionality, clean designs, and intuitive user journey. 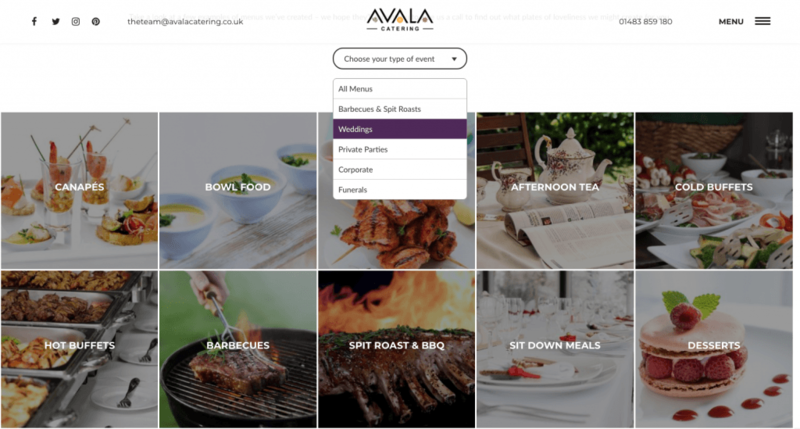 Our team designed a stylish site for Avala catering in line with their company ethos, as well as being responsive and easy to navigate; the user journey is natural and flowing, and finding answers is straightforward as can be. The icing on the cake is the Avala site menu, which can be viewed online instead of needing to be downloaded as a PDF, the latter being something of a common complaint when it comes to most websites in the food and catering industry, and something that especially plagues mobile users who then have to manually delete the menu from their device memory afterwards. Aside from saving users extra time and hassle, these menus go a step further and are also categorised by food and event type, making them even easier for potential clients to browse at their leisure. We overcame the difficulty of selling food without having delicious smells to entice potential customers by utilising high-quality images of meals meant to whet the taste buds. 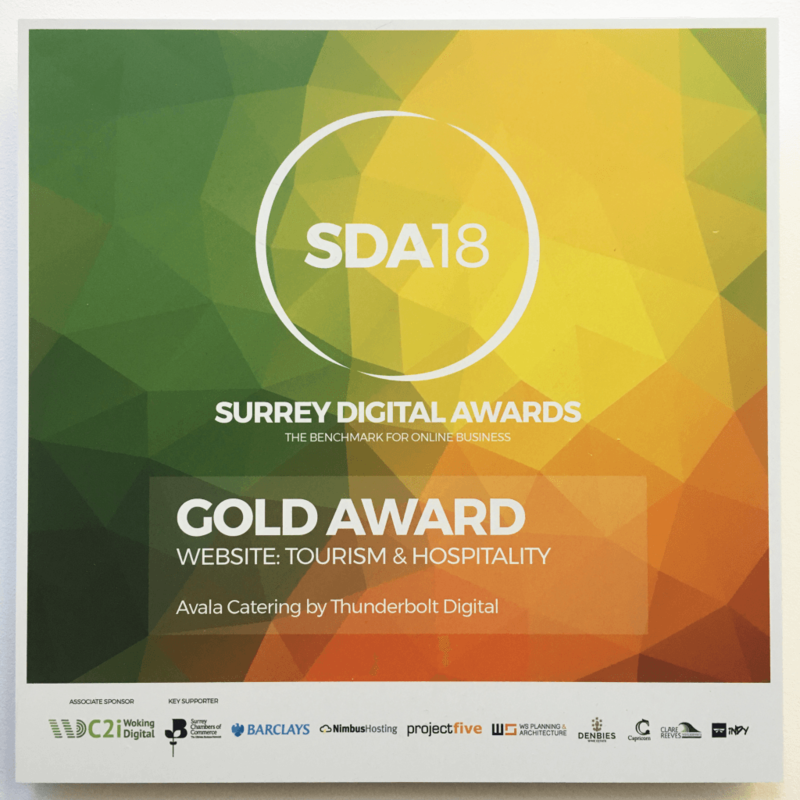 Judges at 2018’s Surrey Digital Awards certainly found the site intriguing, awarding the website a Gold in the best tourism & hospitality website category.